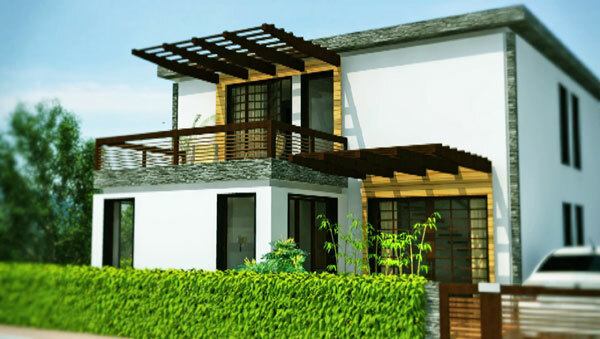 Seller > Bungalow / Villa | Dehradun Road, Rishikesh. The location is a visual delight with one side giving you the panoramic view of the city with magnificent trees while the other side, you see the verdant Tibetian habitat with beautiful architecture and reverberation of sacred chants. Seller > Flat / Apartment | Haridwar road, Rishikesh. Today Deecon Group is a name to reckon with new age architecture marvels and excellence in construction. 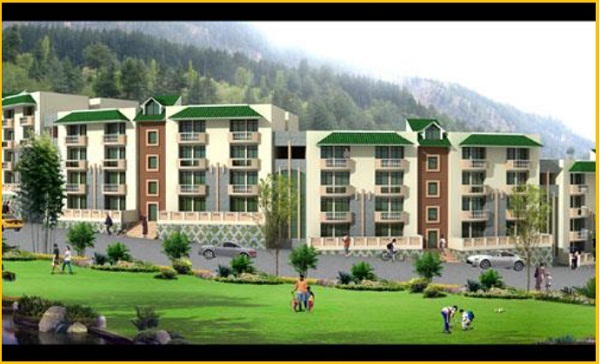 Seller > Flat / Apartment | Raiwala cant, Rishikesh. 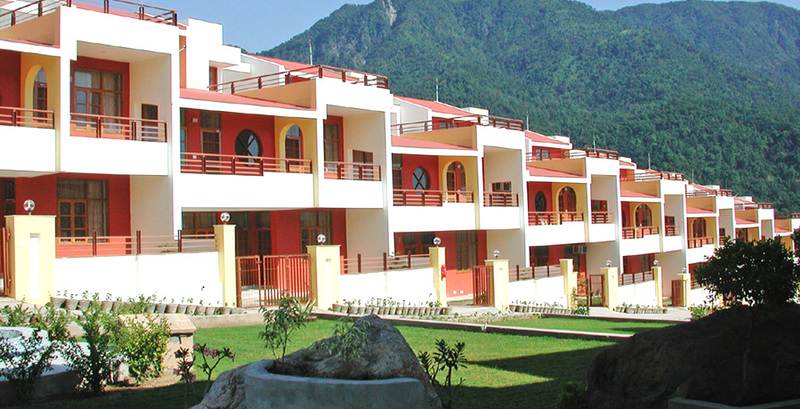 he Aryavan project is located between the sacred place of Haridwar and Rishikesh. The beauty of the sacred place makes it suitable for those who want to get rid of the hectic schedules of their robotic life. You can reach the place in just 4 hours from New Delhi and from Dehradun it takes around 20 minutes only.